The Durham Garden Club presents Jonathan Ebba, Horticultural Facility Manager at UNH. Prof. Ebba will discuss a different approach to gardening. 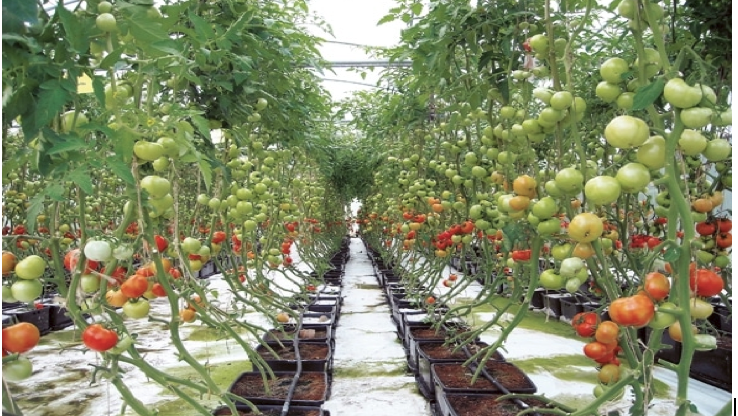 Hydroponics – growing fruits and vegetables without the soil. We hope you will come and learn and enjoy this presentation with us. The event will be held at the Durham Public Library, 49 Madbury Road, Durham NH, beginning at 6:30pm with refreshments and social time. The program will start at 7:00 pm. The public is cordially invited to attend. Goals of the Durham Garden Club are to promote respect for our natural resources, knowledge of conservation, efforts toward civic beautification, the study of horticulture, and the love of gardening. Bagley Pond Perennials, is opening soon! We are an organic native and pollinator perennial farm located at 648 Pumpkin Hill Rd, Warner, NH. 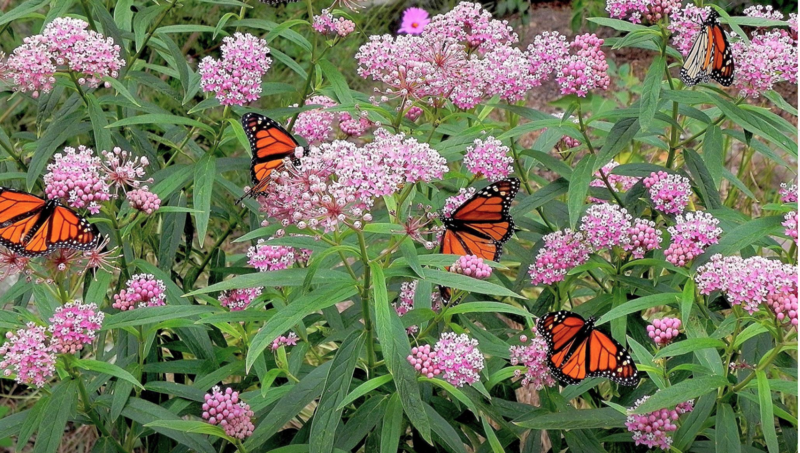 Our goal is to provide home gardeners with native plants that are not only beautiful and garden worthy but also support wildlife, are well adapted to the local environment and are low maintenance. Our plants are true natives and not cultivars. Our website, bagleypondperennials.com is under construction, but you can visit and leave your email address to receive future updates and get 10% off your first purchase. The website will be launching April 15th. We will be taking orders then and will start shipping in late May as plants become available. Our grand opening at the farm will be the weekend of June 1st and 2nd. If you’re local please come by and visit! This school year, all Somersworth schools have participated in Harvest of the Month tastings during lunch periods, where Cafe Services prepares a tasty sample of the featured vegetable available for all kids and staff to try. 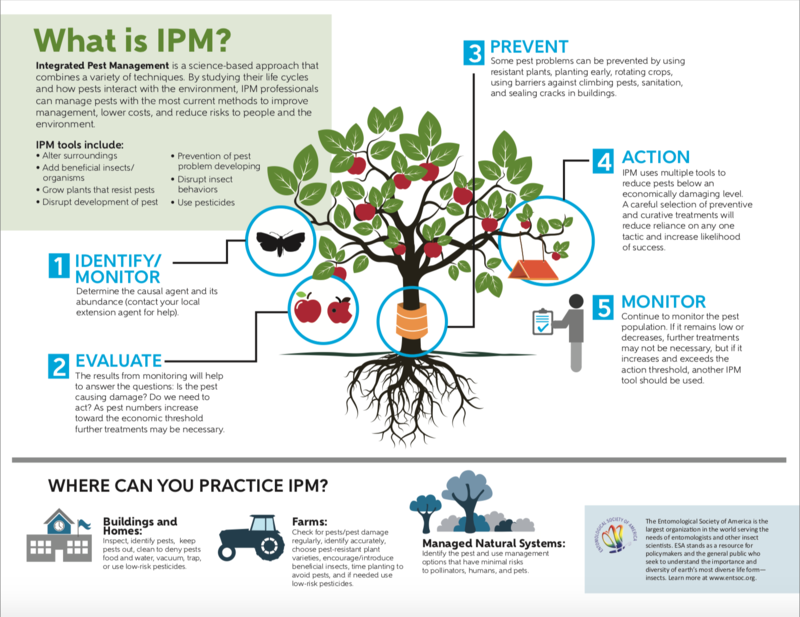 In March, Maple Wood and Idlehurst teachers participated in a NH Harvest of the Month training, to better learn how to implement Harvest of the Month curriculum into their classrooms. New Hampshire Harvest of the Month is a program run by New Hampshire Farm to School, with stated goals of promoting seasonal eating, encouraging healthy diets and supporting the local economy. The calendar is based on seasonality of crops in the state and region. 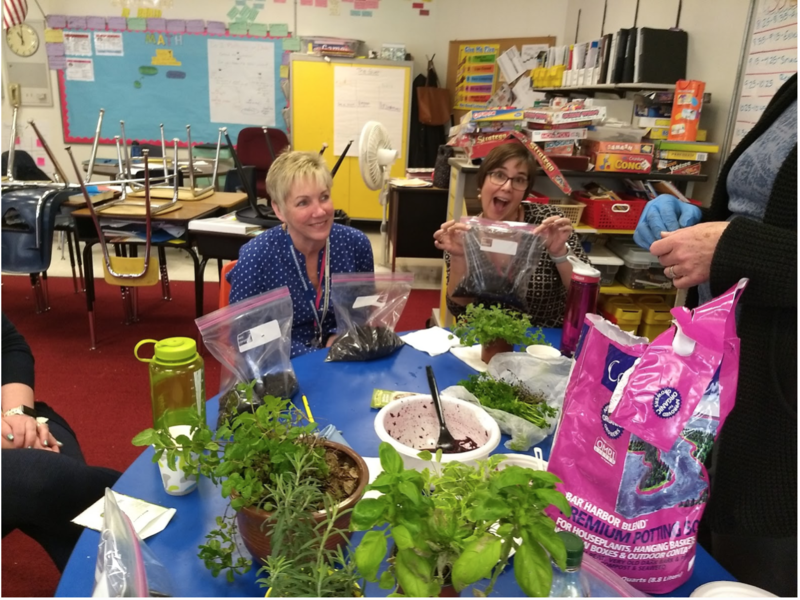 Lessons from New Hampshire Harvest of the Month are a fun way for kindergarten through fourth grade classrooms to explore, taste, and learn about eating more fruits and vegetables every day. Big thank you to Stacey Purslow from NHFTS for conducting the training, Maple Wood teacher, Emily Grohs, for facilitating and promoting the training, and to all the staff who attended and are committed to promoting healthy eating and agricultural themed lessons in our schools. Looks like a lot of fun. Delicious too! On the left is Maple Wood paraprofessional, Pam Sullivan, and on the right is Maple Wood 4th grade teacher, Jen Landry. 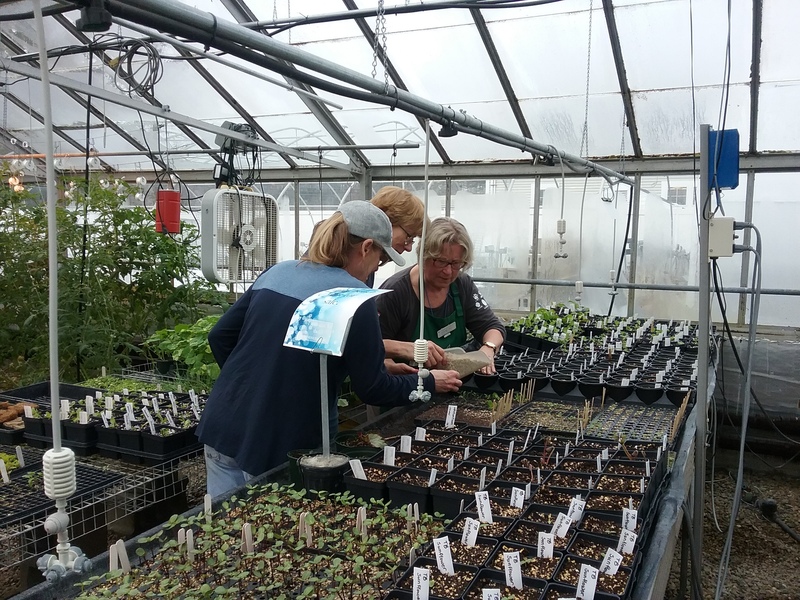 As we countdown to the plant sale, some of our Master Gardeners are already hard at work at the UNH Greenhouse starting seeds. 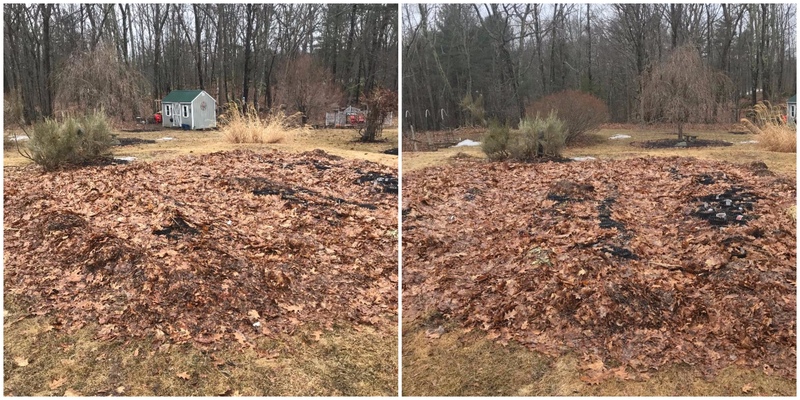 Thank you Jonathan Ebba, Landscape & Greenhouse Field Specialist, for all of your assistance. Jean, Joan, Genie, and Beth behind the camera. Besides the seedlings, we also have over 300 plants being overwintered in Durham. David has been taking good care of them. 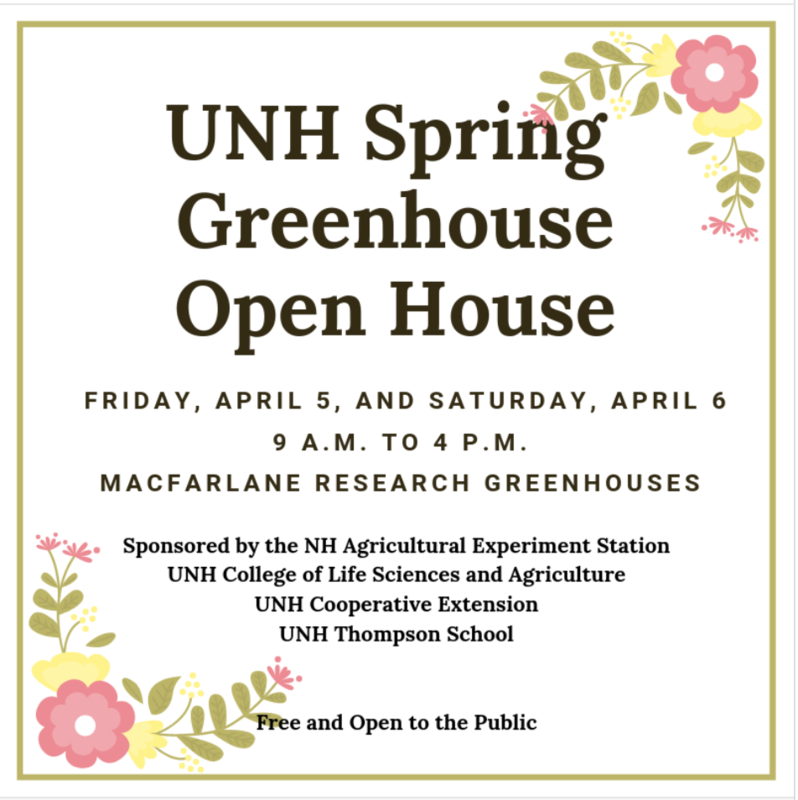 So, as the snow melts, the sun shines, and you start seeing plants sprout, think about what you can do to contribute to the success of the plant sale. Can you donate plants? Or work the potting party? Help the day of the plant sale? 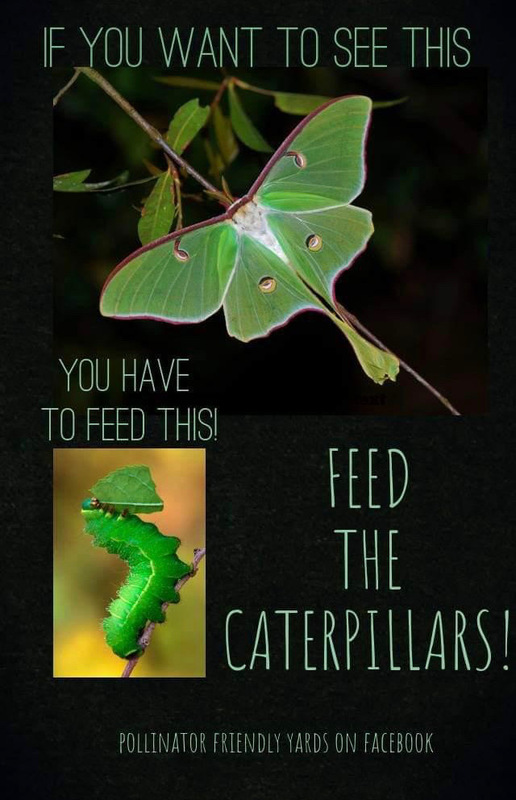 We need all kinds of help, so give it some thought because it takes a village. Contact Joan V. to work on the sale. Don’t have her contact info? Email nhscmga (at) yahoo (dot) com, and we’ll get you connected. Wonder what we do with the money earned? SCMGA proudly funds community gardening projects including the Carolyn Bassage Memorial School Grant program to assist K-12 public school teachers in their gardening programs.